Snaxol is highly refined 100% pure palm oil that we import directly from Malaysia, the world’s leading exporter of palm oils. It is the most commonly used oil in the world. 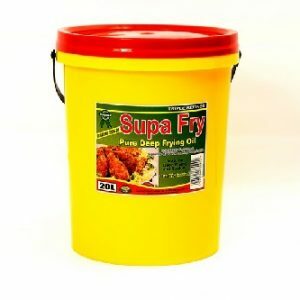 This oil is so versatile that it is not only used as a deep-frying and cooking oil but also in a host of popular products eg. sweets, chocolates, biscuits, spices etc. Palm oils’ nutritional benefits are also one of its many strong points. 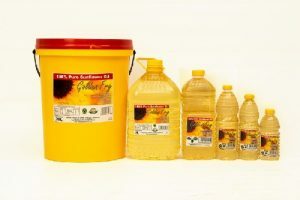 This is because it is the only vegetable oil with a balance composition of saturated and unsaturated (monosaturated and polyunsaturated) fatty acids. When freshly extracted, palm oil is the richest known natural source of beta-carotene, the pro-vitamin A pigment, and has a high content of vitamin E, both of which have been identified as possible anti-cancer agent. 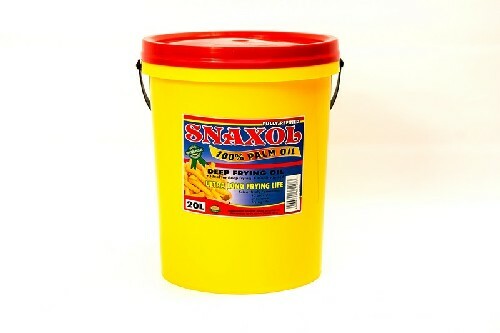 Snaxol has been proven to be one of the longest lasting oils in the market. Product obtained from fractionation of Palm Oil. A fully refined product. 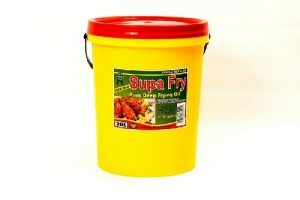 Used in the chips & corn snack industry.